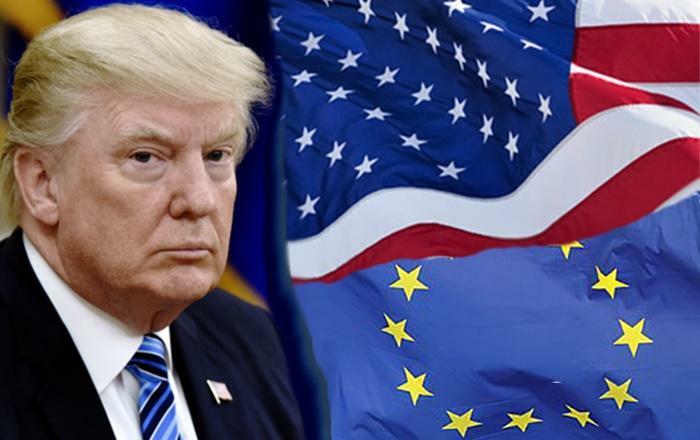 With reports that the European Union is close to establishing its trade vehicle for facilitating trade with Iran, the Trump Administration has issued a statement warning them not to defy the US sanctions, in any way. “The choice is whether to do business with Iran or the United States," Sen. Tom Cotton (Republican-Arkansas), told the AP. Secondly, the US is concerned that other countries might try to route transactions through the European system just to circumvent US sanctions, the adviser said. 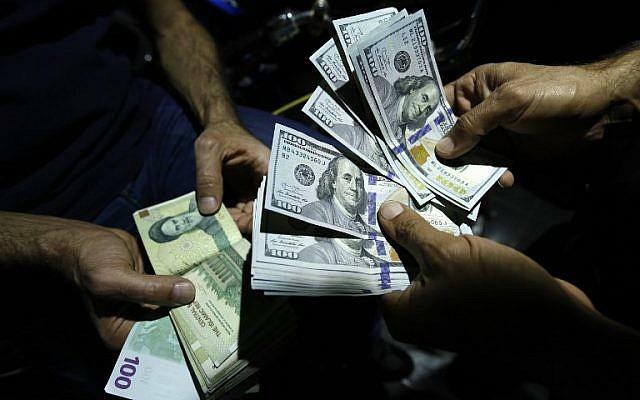 Thirdly, while the Europeans have signaled that the alternative money transfer system would be used only for humanitarian transactions, the US is suspicious that it could be used for non-humanitarian transactions to evade US sanctions, the adviser said. US officials are threatening stiff fines and penalties if the plan goes forward. The EU, however, is betting that the US cannot afford to simply cut off Europe entirely over Iran.